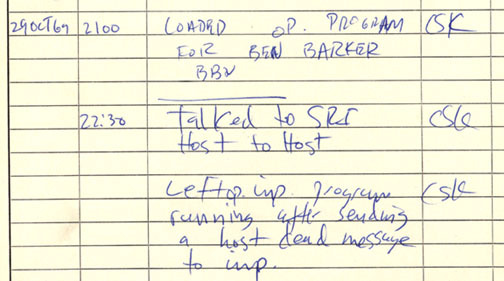 Today in 1969, the Advanced Research Projects Agency Network (ARPANET) was used to send information from one computer to another. ARPANET was the predecessor of Internet. It was an early packet switching network and the first network to implement the protocol suite TCP/IP. Both technologies became the technical foundation of the Internet. 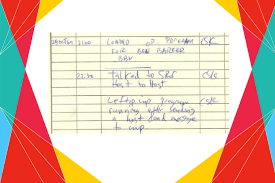 First ARPANET IMP log: the first message ever sent via the ARPANET, 10:30 pm, 29 October 1969. 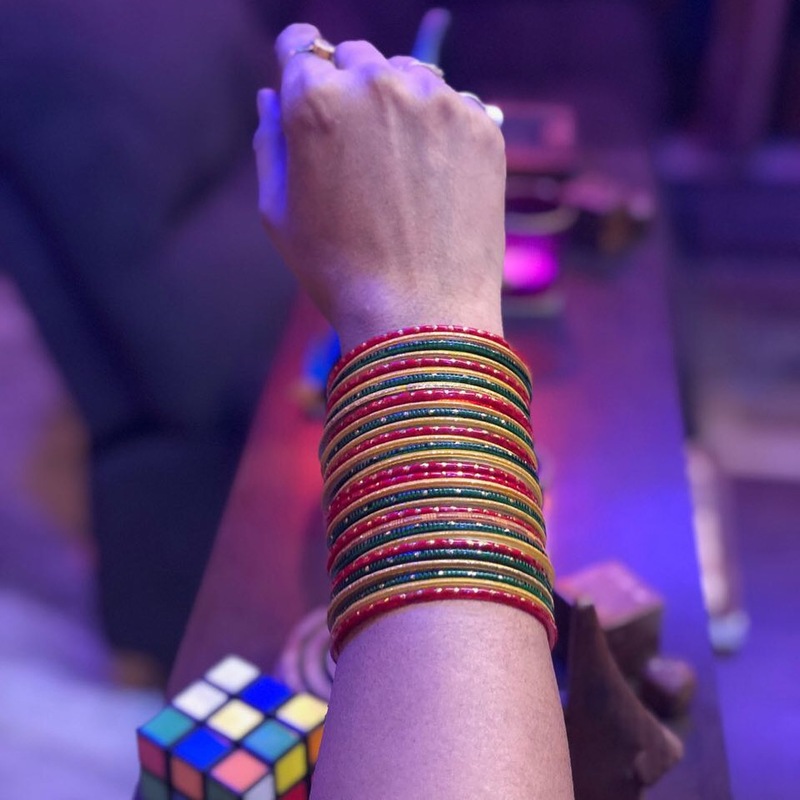 Previous 28 Oct : Symbol of friendship or an icon of freedom ?